Replacement of Locks | Property Management, Maitenance & Letting in Bansko. Professional Property Management Services for you and your property. 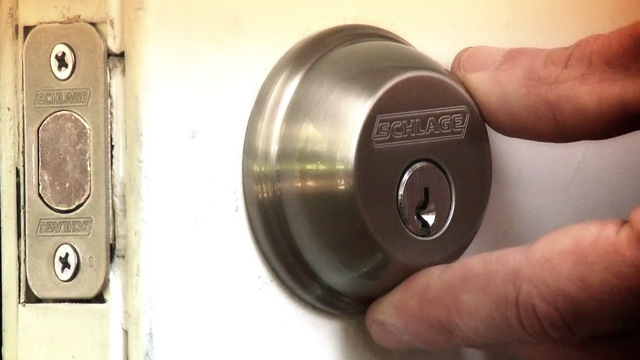 Replacing the standard lock of the front door of your property. Each lock has 3 sets of keys.